Make sure you have Sunday 17th June saved in your diary as it’s going to be all about celebrating your dad! If you’re looking for a great gift for the greatest dad in the world, then you’ve come to the right place. 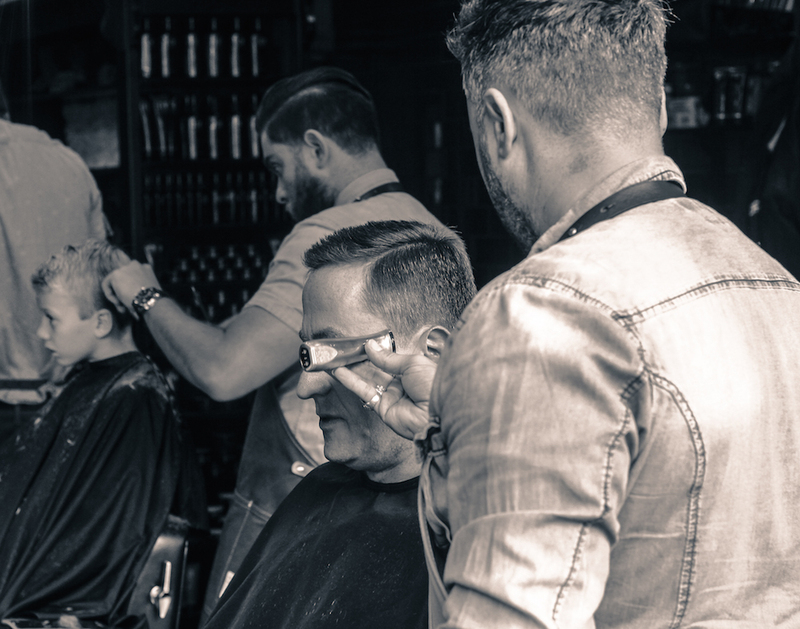 We have a selection of Gift Vouchers, Father and Son haircuts and 2 for 1 deals on selected Crew products.  At Porters Barbers we believe dads should be celebrated every day of the year, but for those of you who think that one day is more than enough, then Father’s Day is a great time to show your appreciation. We can provide gift vouchers for any of our treatments, or even a monetary value of your choice. If you wanted to make a day of it you can bring dad along and have a Father and Son pampering session together. If pampering isn’t dad’s thing, then we have a great range of specialist men’s grooming products, including special offers on Crew products. All services are walk in and we provide appointments during the week, please contact us for any more information or purchase a package here….